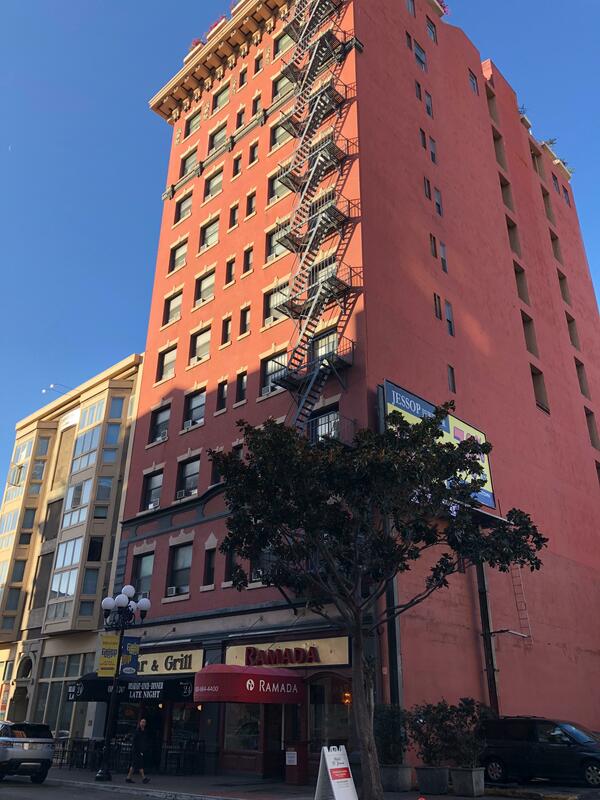 Howard Greenberg, President of Trilogy Real Estate Management, found himself with a unique challenge when the elevator at the historic Ramada /St. James Hotel in San Diego, California suddenly broke on August 5th, 2017. 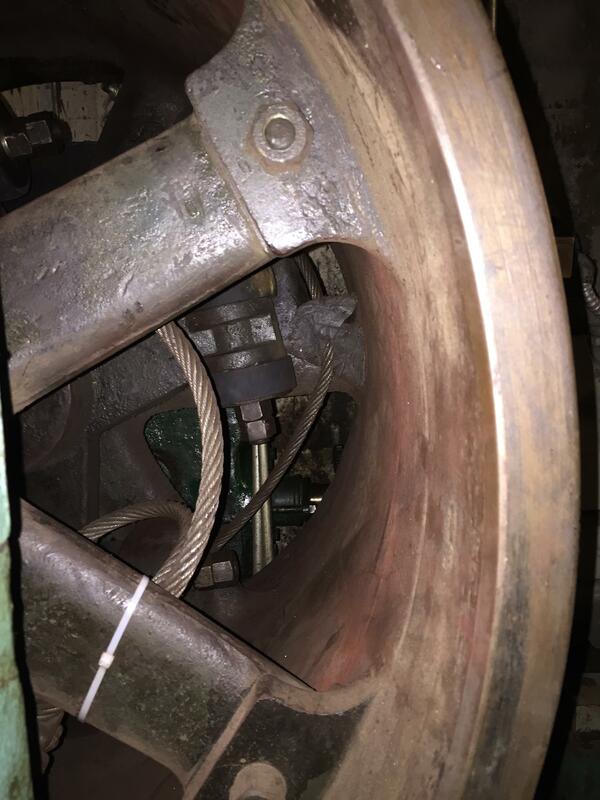 After having a local elevator company come out to diagnose the situation, it was determined that the elevator required a set of eight very dense rubber gaskets that the elevator company did not have in stock. The elevator was an original from 1913 and required a dense rubber gasket that most manufacturers no longer produce. Greenberg immediately started his search to find a gasket manufacturer that could produce the gasket. He was turned down by many manufacturers in bigger markets before finding a California-based manufacturer that could produce the part. The problem? There was an 8 week lead time to manufacturer the part. The Ramada /St. James Hotel typically operates at 95% capacity and Greenberg felt they could not afford waiting 8 weeks to fix the elevator. “The hotel is 10 stories high. 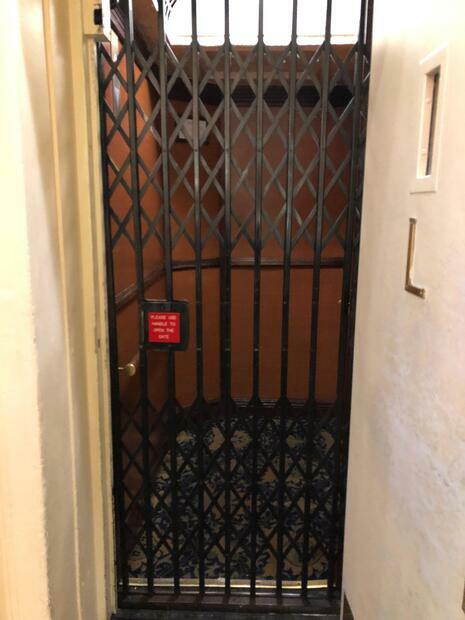 Hotel guest and staff were all forced to share one historic elevator and wait times were starting to upset our guests. I knew if the broken elevator wasn’t repaired sooner, guest would start to cancel and the financial impact would be significant”, said Greenberg. Frustrated, Greenberg turned to his friend, Richard Meyer, owner of Flexhaust, a world leader in flexible hose and flexible ducting products, to see if he knew a manufacturer that could produce the part. Meyer suggested Greenberg contact, Grand River Rubber & Plastics, who had acquired their flat drive belt division from Flexhaust that year and were known for custom lathe cut gasket manufacturing. Greenberg was connected with Bobby Nelson, Inside and Outside Sales Representative at Grand River, to determine if developing the part quicker was feasible. 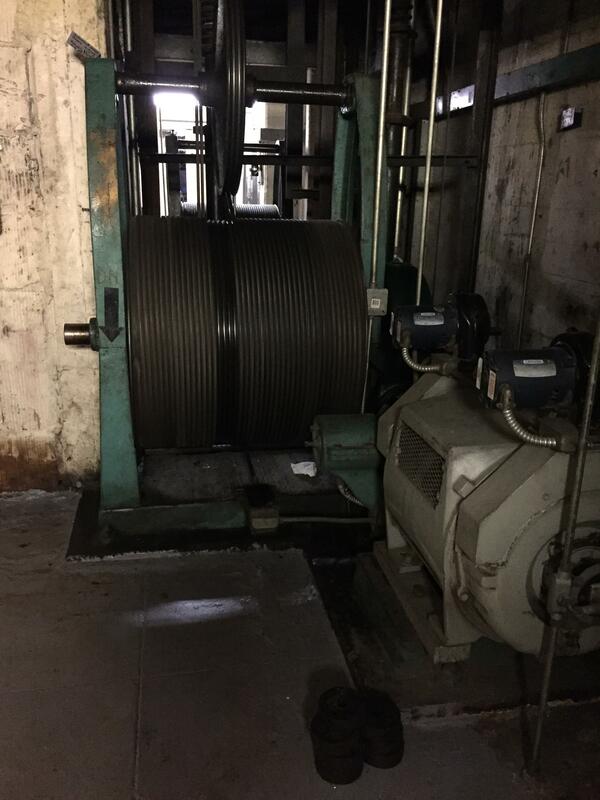 Greenberg provided Bobby with a photos of the elevator and also sent Grand River the gaskets that act as bumpers between the larger rubber gasket and the elevator motor. “We were able to determine the ID, OD, cut, and durometer of the part by reviewing the photos and the gasket Howard provided. The biggest obstacle we faced was determining the best material to use. There have been major advancements in our industry since the original natural rubber gasket was manufactured. We wanted to consider all options and choose the best, highest quality material available for the application”, said Nelson. Nelson consulted with Barry Drought, Technical Services Manager at Grand River, to determine the ideal material for the application. Ultimately, they chose and SBR material, since it acts very similarly to a natural rubber and is known for its wear resistance. Sales, customer service and manufacturers on the floor at Grand River all worked in tandem to prioritize the project and get the part to Greenberg as soon as possible. Grand River Rubber & Plastics turned around the part in 5 business days and it was in Greenberg’s hands in 8 business days. “The elevator was repaired in 8 days instead of the 8 weeks that the previous company had told me. I was highly impressed by Bobby and the entire Grand River team for understanding the urgency of the project and getting the custom part to me in record time”, says Greenberg. “The original part ran in the elevator for over 100 years. We knew the part we developed needed to not only be delivered expediently but also, that it needed to be high performance and stand the test of time. Seeing the positive impact our products have in our customers’ operations is what drives us at Grand River. We’re happy that the Ramada St. James Hotel elevator is running smoothly and that occupancy wasn’t significantly impacted since we acted quickly”, says Nelson.